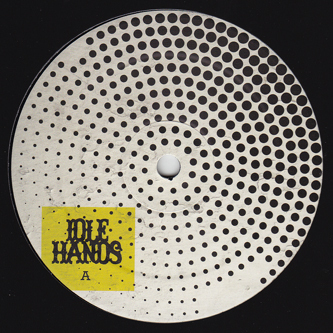 Idle Hands follow Kowton's killer 'She Don't Jack' 12" with two instinctively minimal Tech rollers from Szare. 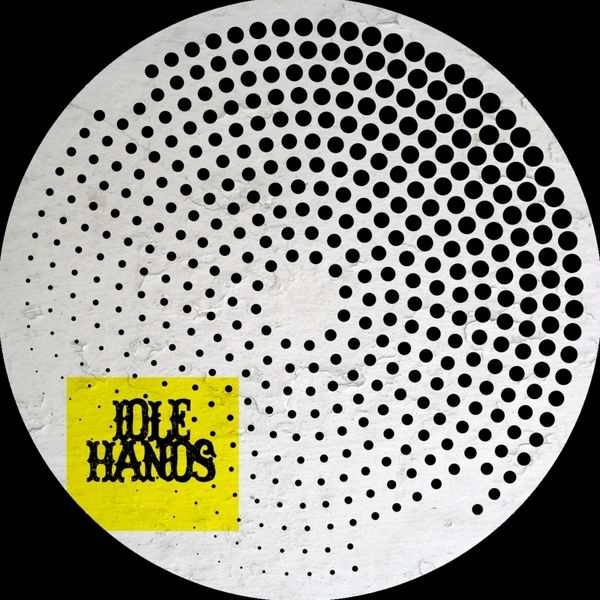 With their previous outings on Horizontal Ground and Other Heights, the duo have forged a robust and distinctive style swinging between skewed Techno and pendulous Bass music like it ain't no thang. Here, A-side 'Volya' is a tightly clipped, deeply in-the-pocket roller, fusing the swaggered and teched-out R&B roll of Kingdom with a colder UK stoicism to crucial effect. Fans of their 'Snake Cave' 12" should be on this like something venereal. Flipside, 'Action Five' is more submersed, flowing with an aquatic syncopation and pressurised to almost dangerous levels. We can think of few other UK-based artists operating in such an uncliche, reduced and subtly dynamic style, making this record stand way out from the crowd. Recommended!